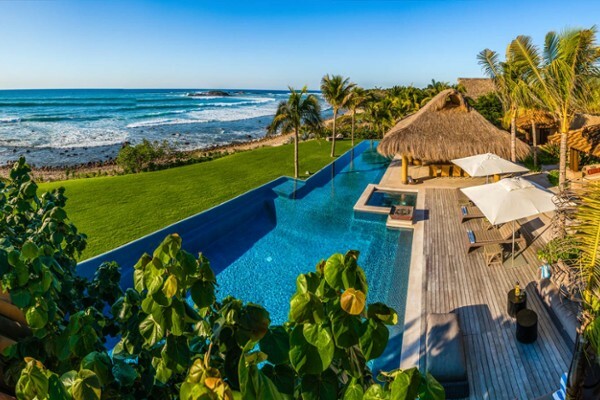 La Punta Realty - LPR Luxury International is a luxury real estate and vacation rentals firm based in Puerto Vallarta to Punta de Mita, Mexico. We specialize in coastal lots and land, luxury residences, exclusive resort villas and deluxe beachfront condominiums. Explore your land, luxury and leisure options using our comprehensive luxury real estate and vacation rentals database, our local knowledge and network of builders and architects. 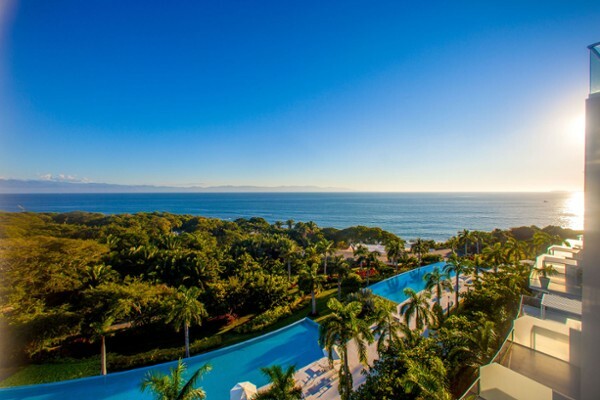 Let us guide you through the process of a secure real estate investment in Mexico. Its easier than you think. La Punta Realty is involved in every aspect of real estate, from development, sales and rentals to property management. We are active members of AMPI (Mexican Association of Professional Realtors) and the Puerto Vallarta Multiple Listing Service MLS. Inside one of the most exclusive golf courses in Mexico, on a land of extraordinary ..